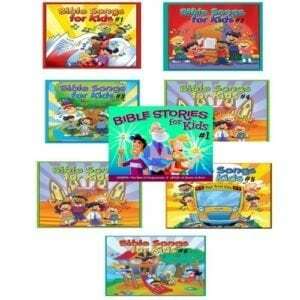 51 million school children in the public schools never attend church. 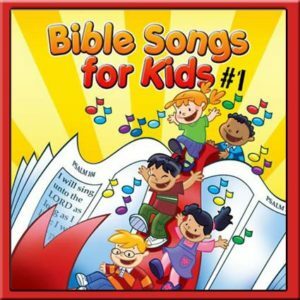 That’s 92% of public school children. 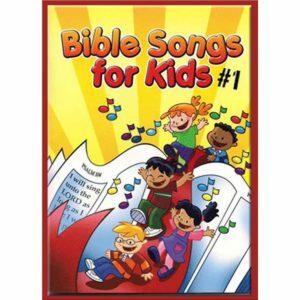 They are not being taught the Bible. 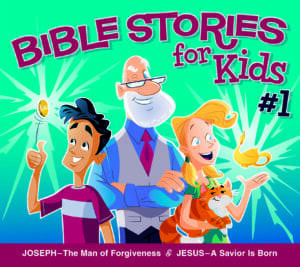 We need to #ReachKids with the gospel of Jesus Christ! 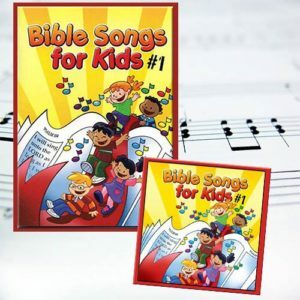 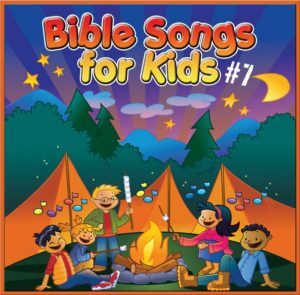 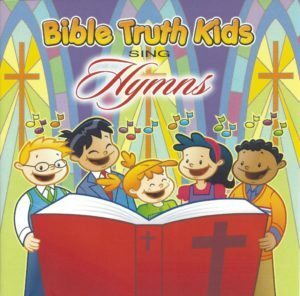 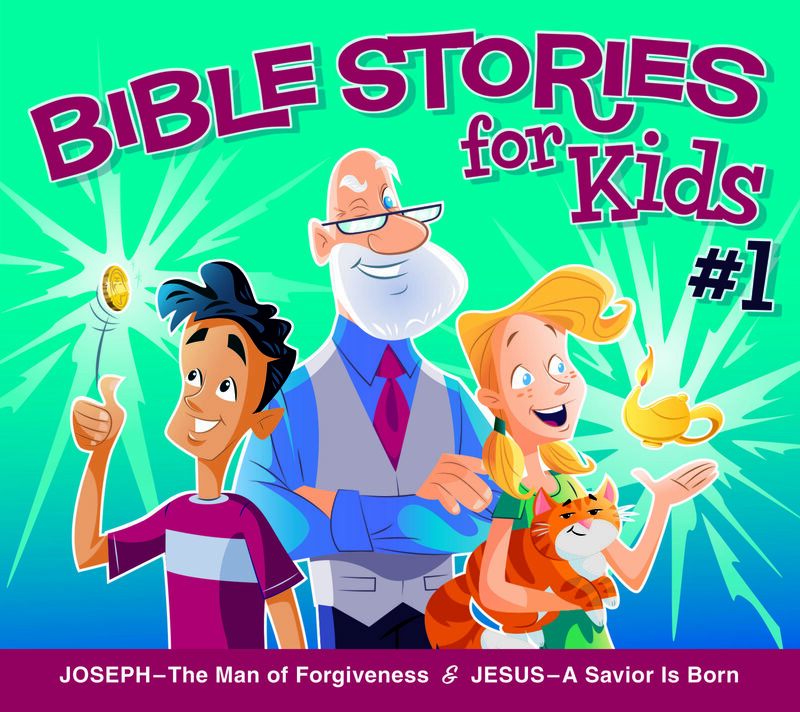 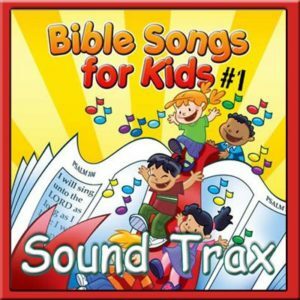 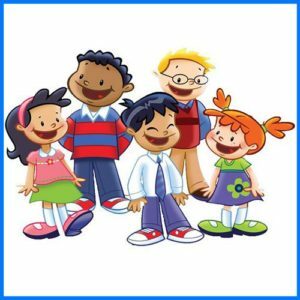 With this in mind, we are offering our Bible Stories For Kids #1 Listening CD at a bulk pricing DISCOUNT for 60 CDs for you to give away to school children in your area!